Simona Staicu is a Hungarian athlete, who was born in Bailesti, Romania. She has participated in 10 World Championships and competed in the 2004 Olympics at Athens. Staicu has really found her groove in mountain & trail endurance events, teaming up with SCOTT Sports after an impressive array of victories in mountainous central Europe. I am training with a small group of young athletes, but twice a week I am going to do my speed-training on the track where I run together with the triathlon athletes. In generally, I am training in the forest, where I have a lot of hilly courses. At the moment, we have a lot of snow, but I am not afraid of it, because it makes my legs strong, and of course I have very good shoes. In my very long athletics career I really got a lot of good advice, but turning back to my last years of running, I think the best one was when my coach and husband suggested me to run mountain races. In Dec. 2011, I had two heel operations and unfortunately one of them was unsuccessful, and I couldn’t train for a while, but at the end of the year I ran few mountain and cross country races at home and happy to say that all of them I won, which is a good sign that I am fit again. Well, I had one international race- Tour de Tirol, where, for my surprise I finished on very modest position-5th. At this competition, I got a chance to try Scott racing shoes and at the same time to give confidence to the representatives of Scott that I am still able to achieve good result for a while. Not later after that I got a contract from Joscha Harms at SCOTT Sports. I would like to do a very good year, I want to show again my good shape and I have in my program 3-4 main races. 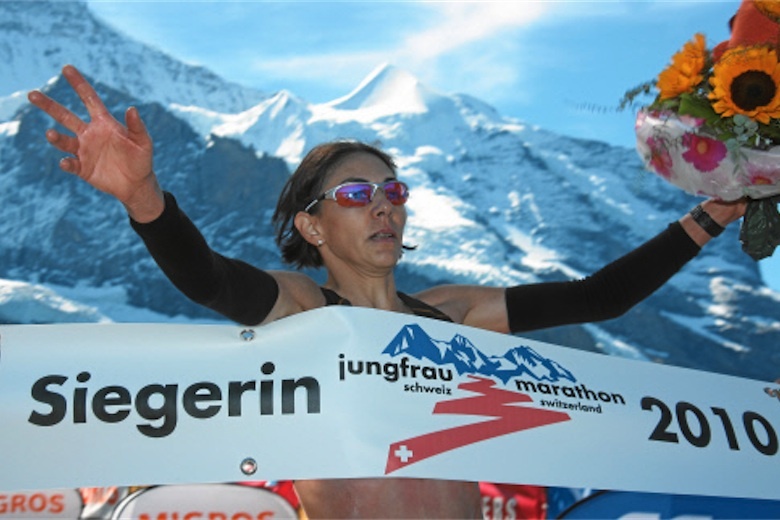 It is difficult to say which one I want better that another, anyway I would like to come back to Interlaken for Jungfrau marathon and after 3 victories, it will be nice if I can win again. What is you favourite piece of kit from SCOTT? I am very pleased with the equipment I got from SCOTT. Which piece of kit is my favorite? 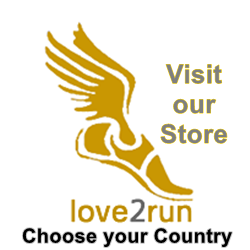 I think the shoes, especially T2Kinabalu and eRide Trainer2 are my favorites…. Well, I think I lie, because all the equipment is very nice.